With different varieties of each type, we'll have berries ripening through late July! Tree fruit picking will start in early Fall of 2019. 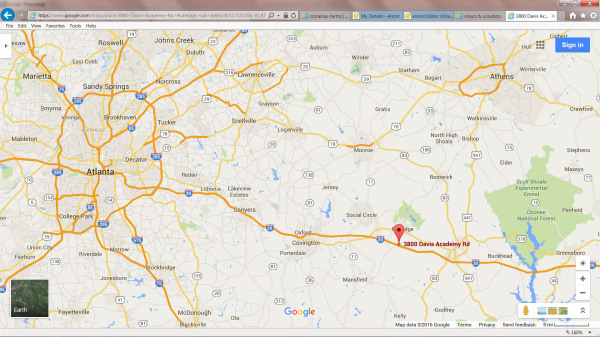 Re-visit this page or call 678-662-6119 for updates. 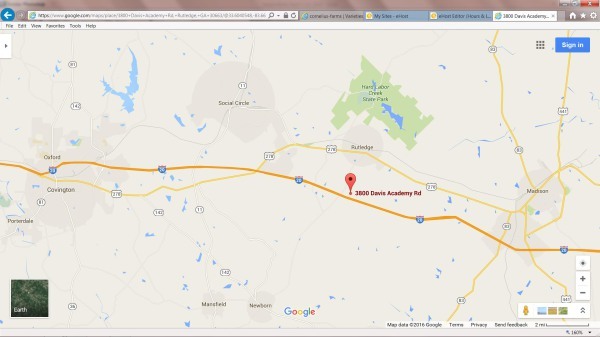 On Interstate 20, exit from either direction at EXIT 105 and go north on Newborn Rd. Turn right at the first stop sign onto Davis Academy Rd. Drive roughly 350 yards and we are on the south (right hand side) of the street. Look for our SWEETS BERRY FARM and ENTER signs from the street. Park at an angle and visit the front building to pay and then pick! We will try to have pre-picked fruit available for those who prefer to just swing by.